The Wall Street Journal Published Us?! Correction... I am being told it's actually Rockwell Automation's The Journal that published Phil's new article. I guess I have selective hearing and was definitely not fishing for clickbait! We're coming for Wall Street next. Thousands of users have deployed Permanent Electrical Safety Devices (PESDs) to reduce the risks in isolating electrical energy. As a result, UL created a new product specification for permanently mounted Absence of Voltage Testers (AVTs). 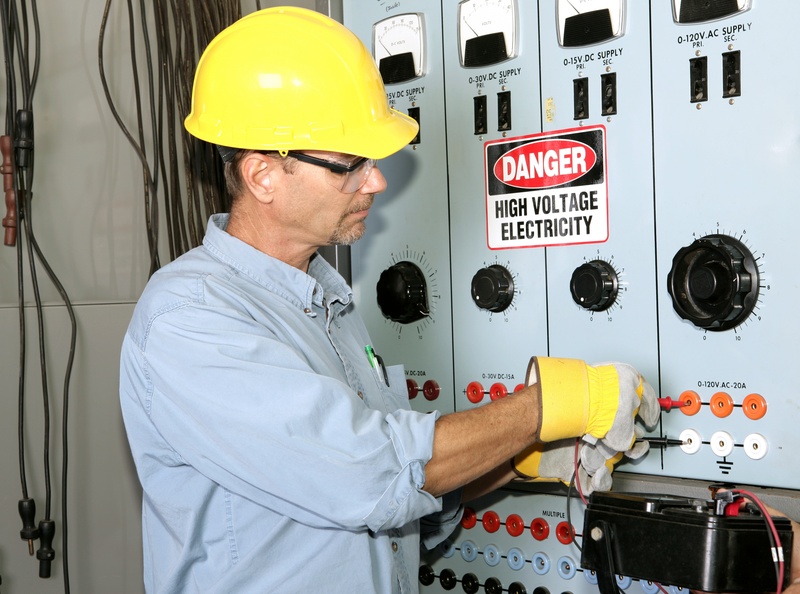 Because UL acted, the 2018 edition of the NFPA 70E 120.5(N), from the National Fire Protection Association, also included an exception allowing AVTs to be another way to create an electrically safe work condition instead of a portable voltmeter. It also provided foundational principles for permanent voltage test devices in a consensus standard. In perhaps the biggest accomplishment, the foundational principles for PESDs now exist in a consensus standard.